The 30-Day Be Drawsome! online drawing course begins MARCH 5th. The #BeDrawsomeFUNBrigade Instagram Challenge has come to a close. It was so lovely to see what you all came up with!! The winner is… @emilybeing!! Congrats Emily!! 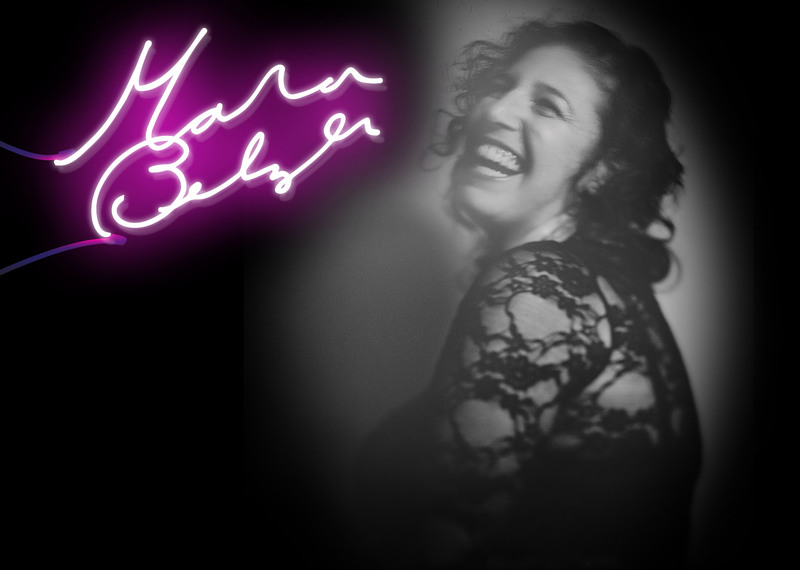 Email list@marabelzer.com to claim your prize!